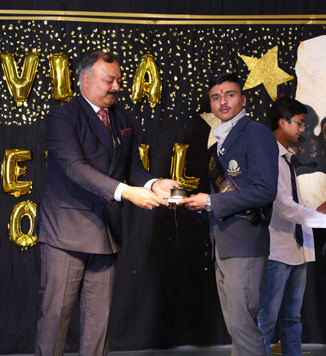 Class XI students bid farewell to class XII on Saturday, February 09, 2019. The outgoing batch was bid adieu to wish them a great future and to let them know that their camaraderie will be missed by their juniors. The senior students were also awarded citations and interesting titles.